Do you want to sell your Bay Area house? Before you hire an agent or sign a listing agreement, make sure you know how much listing will cost you. In our latest post, we outline some of the costs you will incur when listing your house in the Bay Area. Many times, sellers aren’t prepared for how much listing will cost when hiring a real estate agent in the Bay Area. An agent might make big promises on how much you can list your house for, but that doesn’t mean they will be able to follow through. Below are some of the costs you can expect to face when listing your Bay Area home. 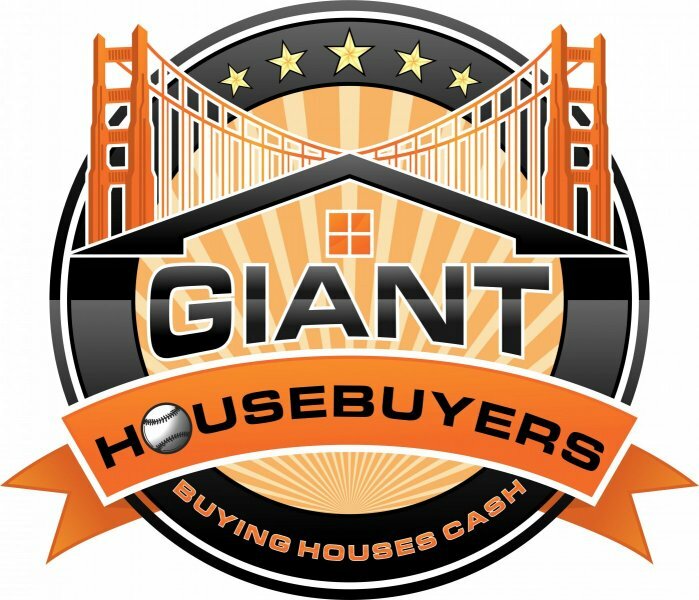 For a fast and fair alternative, call Giant Housebuyers now for a direct offer! You will be able to sell right away and avoid the costs listed below! Commissions will typically run about 4-6% of the final sale price. So let’s say you sell your house for $800,000. That is $32,000-$48,000 that will immediately go to your agent. That doesn’t include any fees charged by your agent. Every realtor works differently, but not all are full-service. You might find yourself paying marketing and administrative costs to your agent in addition to their commission. To keep your Bay Area house competitive with others on the market, you will likely consider making some upgrades to the home. You don’t need to spend a fortune to make a big impact. New fixtures, carpeting, countertops or flooring can all completely change the feel of the room. To help your property to sell quickly, you will want to make sure you have something to make it stand out from the competition. Curb appeal is a huge factor when listing your Bay Area house. There shouldn’t be any clutter laying about, toys should be put away and the porch should be warm and inviting. If the front yard isn’t professionally landscaped, consider doing so. Plant some brightly colored flowers, add new fixtures such as a mailbox and house numbers and whenever possible, park all cars away from the house. When people come to view your house, seeing cars in the driveway will be a subconscious reminder they aren’t at home. You want them to feel the opposite. You want people to feel at home from the moment they pull into the driveway. Some agents will require you to pay these costs, while others include them in their commission. Many sellers will hire their own professional photographer to capture photographs of the property. Having a top-notch listing, with excellent photos will help you sell your Bay Area house more quickly.